The new-generation Mercedes-Benz G-Class will be unveiled in January, at the upcoming 2018 North American International Auto Show, in Detroit USA. Apart from better styling and improved features, the G-Class is also expected to get a new cabin. The Mercedes-Benz G-Class a.k.a. the G-Wagen is possibly one of the most popular SUVs from the Stuttgart-based carmaker. We have told you that the SUV is set to receive a generation upgrade in 2018 and the next-gen model was recently spotted testing with some production parts. The latest images also give us a sneak-peek at the cabin of the new G-Class. Last year, around the same time, we brought you the first set of spy images of the AMG version of the new-gen G-Wagen - AMG G63. It's also the only version of the G-Class that Mercedes-Benz currently sells in India. 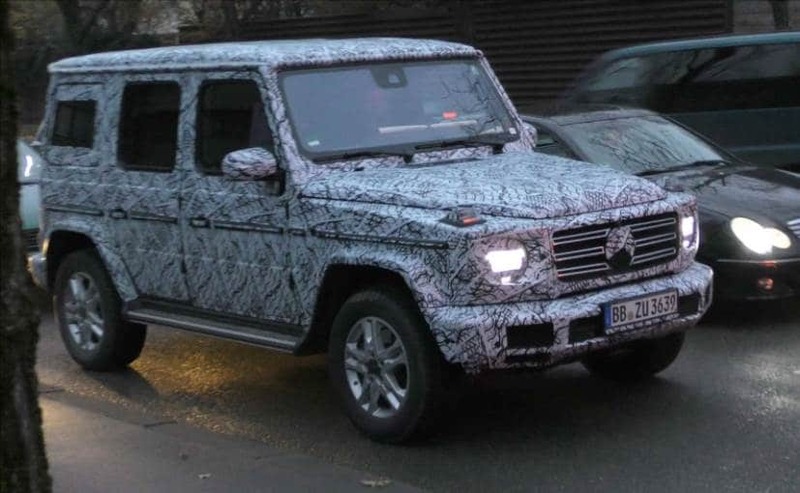 Now, sadly the latest test mule of the Mercedes-Benz G-Class seen in these images is still covered in heavy camouflage. So, we cannot comment much on the styling of the new G-Class at this moment. Having said that, the new-gen Mercedes-Benz G-Class will come with a host of changes from its new ladder on frame chassis, to the revised exterior design and a new cabin. And we will come to all of them as soon as Mercedes-Benz reveals the SUV, which will happen at the upcoming Detroit Auto Show in January 2018. For now, we can tell you that the Mercedes-Benz G-Class is nearing production as we can see that that test mule now comes with several production-ready parts. Up front, the G-Wagen comes with its classic round headlamps but you get LED lights now, the new 3-slat grille looks slightly larger and the bumper is also all-new. The G-Wagen will also get new alloy wheels and you also get new LED taillamps. 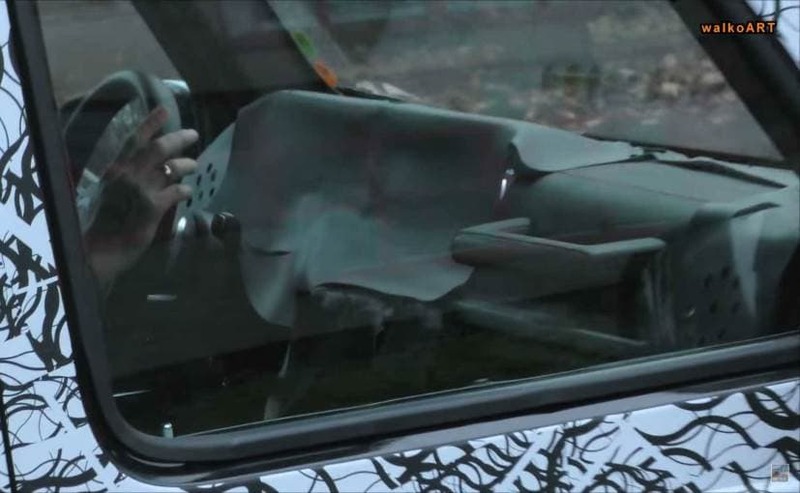 In these latest images we also get to see what the new cabin will look like and judging by the level of camouflage, we can tell that the SUV is also set to come with an all-new interior. The SUV will get a new dashboard and a new infotainment display that will support Apple CarPlay and Android Auto. Additionally, we also expect to see new upholstery, interior panels and bunch of new features. Powering the G-Class at launch will be a 4.0-liter turbocharged V8 and a new 2.9-liter I6 diesel engine.